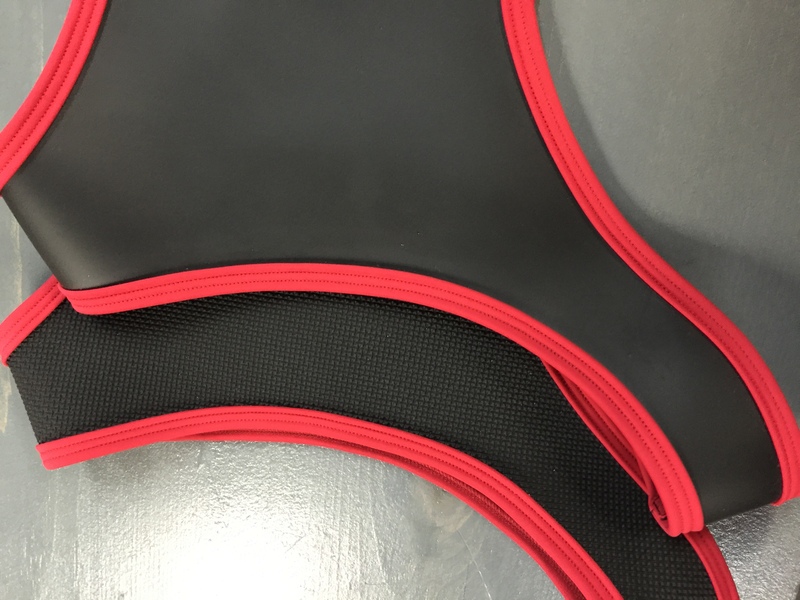 Most of our neoprene collection is available in either smooth or textured neoprene. It really comes down to aesthetics and personal preference. Both options are made with premium quality 2mm neoprene and materials.